There have been 935 images uploaded to this topic. (View topic image gallery). Guessing: maybe something to do with the Slam switch? Somehow it was wired into that relay? 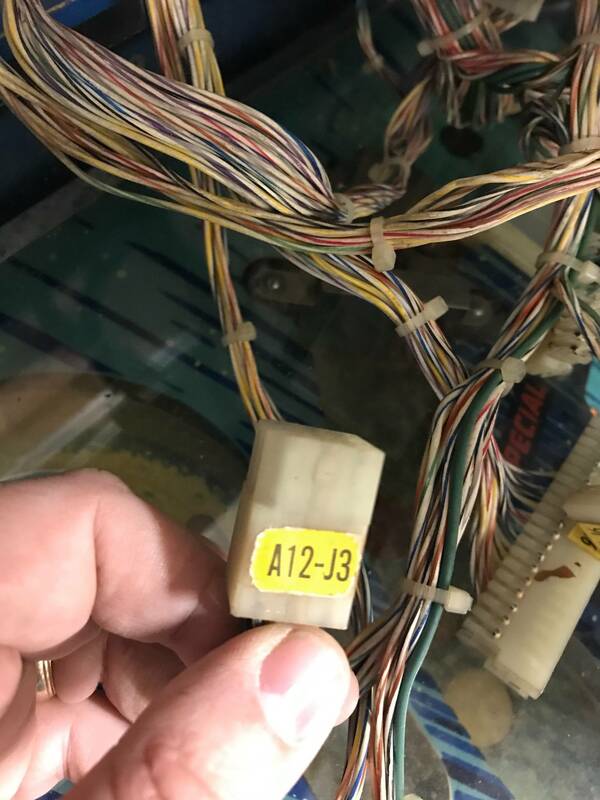 Loose/broken Slam switch wire? Just throwing darts in the dark. GTB Raven. 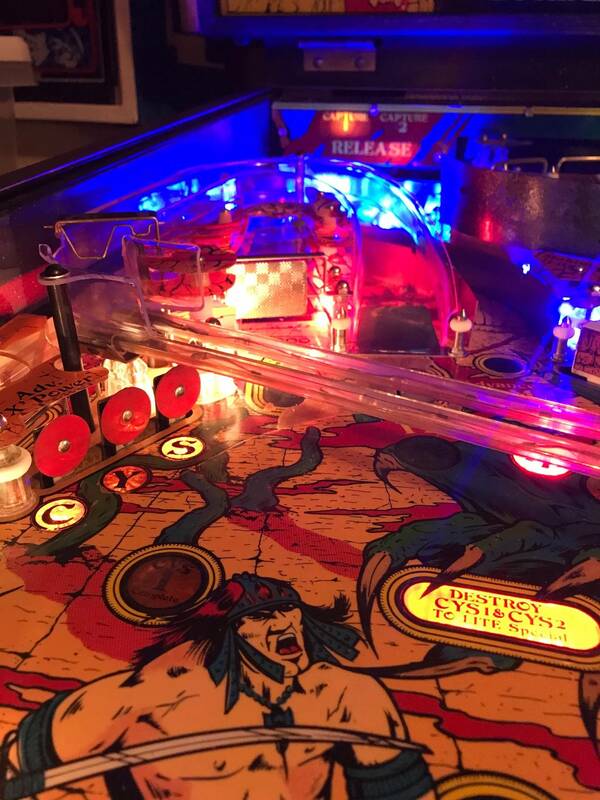 Game boots partially: playfield feature lights come on and go into attract mode. Displays do not come on, game will not accept credits and will not start a game. Must an 80b have a battery in or connected to the CPU to fully boot? Any other suggestions? Can someone please tell me what the power supply cap rating should be on a Diamond Lady pin? 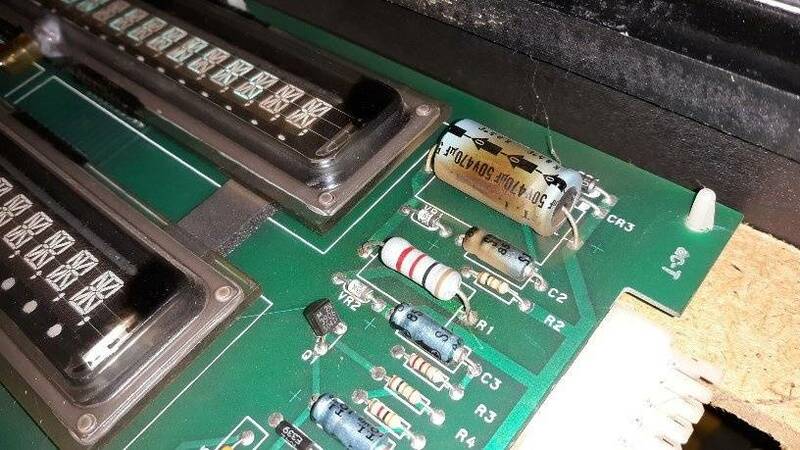 That big cap on the power supply next to the bank of fuses....and mind is not orange...i can only assume it was never orange or it was orange and was replaced. Should be 10,000uf, 25 volts. You can't find the manual online because it has a strongly guarded copyright by Gottlieb. Order one from Steve Young at PBR or on ebay. BTW, is your translate very hard to remove or install? Mine and a couple of others I've seen have the groove in the bottom of the display holder cut too shallow, making it tough to remove. Could someone with a Diamond Lady post a picture of the boards in the backbox please? I have one, were you looking for anything in particular? Mine does have a Rottendog driver board. Which, if any, System 80 games came from the factory with doubled up rubber rings, or is that something the operator did? 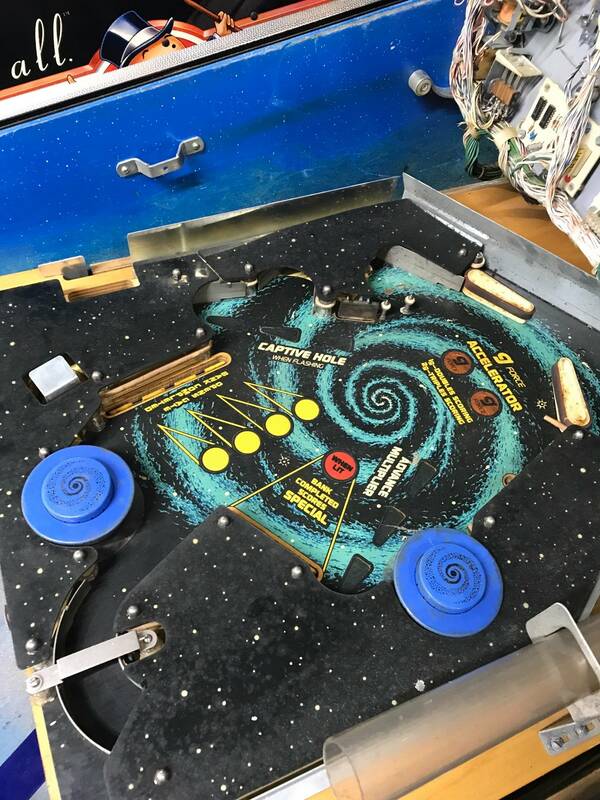 Wondering about Volcano and Black Hole, as I've seen multiple examples with two sets of rings on the kicking rubber posts, the slingshot posts, and behind the drop targets. Yeah, I've wondered about that myself. 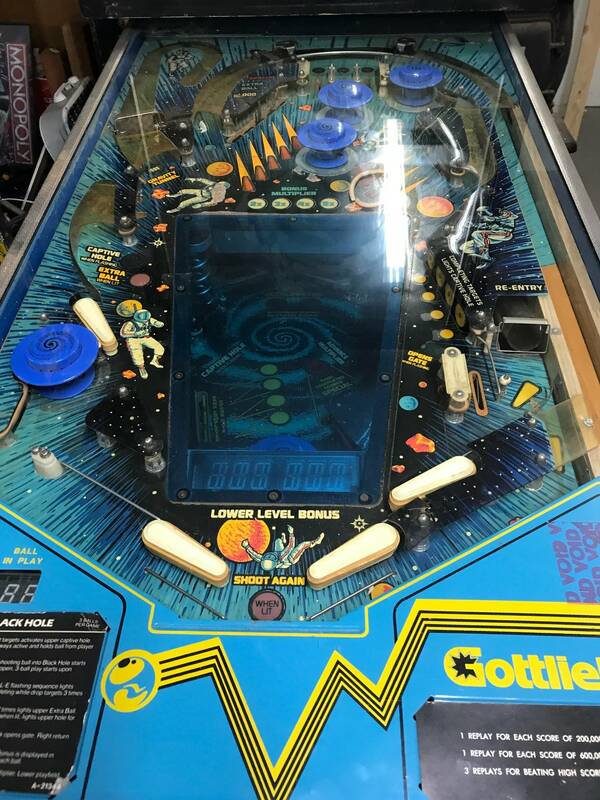 Looking for a decent used or NOS playfield for an '84 Jacks to Open. System 80a, Jacks to Open. There is a wire, purple/purple/purple (777), that runs from the 4 digit Status display, 1A5J1-2, to the MPU A1J3-16. But instead of stopping at that connector it goes through the IDC connector for about 5 inches and is broken off. I can't for the life of me figure out where it is supposed to go by either searching for the other end or by looking at the schematic. Thanks for the reply, REGNE. I'll check when I get home. Just got home. That wire does go to the reset board: A24J1-3. Here's where I am: the game will boot and start a game but none of the switches and solenoids work. 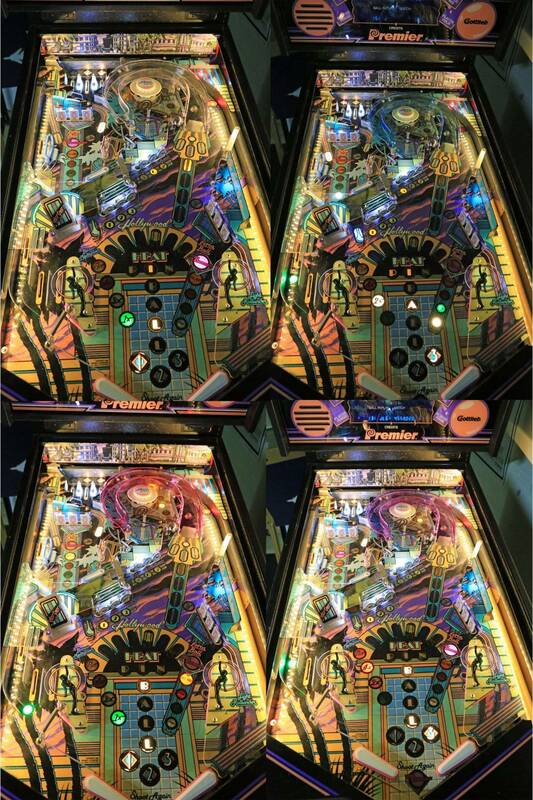 The displays at power up either show one zero in the far right position at Player 1, Player 3 and the Status display, or, on every other power up they show all zeroes with strobing. In either case they come on right away, no four second delay. Is it true that System 80a games will not activate switches and solenoids if the displays are not functioning properly? I may be looking at connector issues. Which connector should I look at first? All fuses removed and checked. 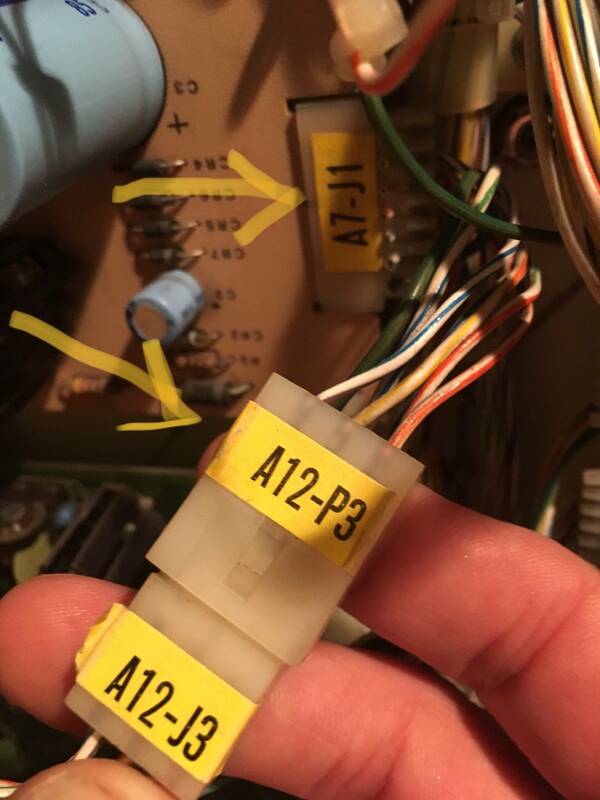 All voltages at A2 are correct with J2 and J3 (displays) connectors not attached. As I add the displays one at a time, the 60 and 42 volt test points drop a few volts with every added display. I have 66.9 vdc at TP1 (should be 62 vdc) and 49.2 at TP2 (should be 42 vdc) without J2 & J3 hooked up. With both connectors attached and all display connectors attached, I have 52.9 VDC at YP1 and 35.0 vdc at TP2. Each display added drags down the voltage. Is this correct or caused by corrosion on the pins, or something else? 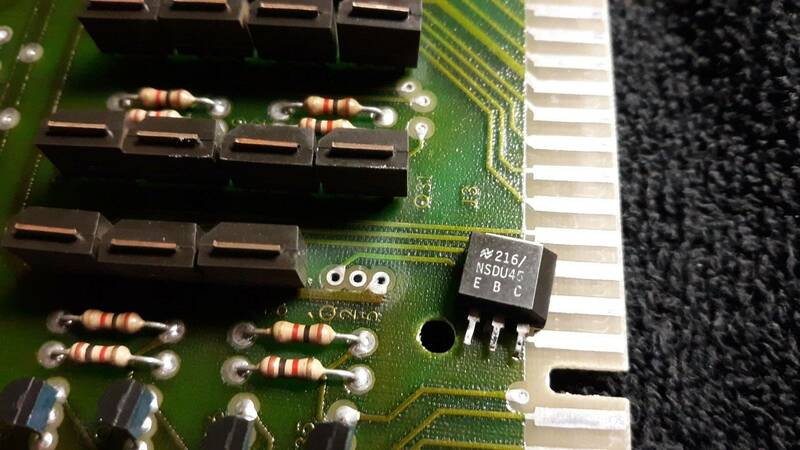 I have performed the Slam Switch mod: put a solder bridge between the two traces just to the right of Z26, and cut the wire into the A1J5-10 connector. No alkaline damage to the MPU, cleaned all the fingers with the pink eraser. At power up, with just a single zero in the Player 1 & 3 and Status displays, the Test button does nothing. But when it powers up with all zeroes and strobing, the Test button will take me through the tests. Well then, go Wildcats. As a Ravens fan, I like any team with purple. Definitely a possibility. Z7 & Z8 are cheap, but U1 is $21.75 at PBR, but it is a socketed chip. I'm concerned that corrosion on the connector pins may be my problem. I hate like hell to re-pin every connector but I want this thing to work right. 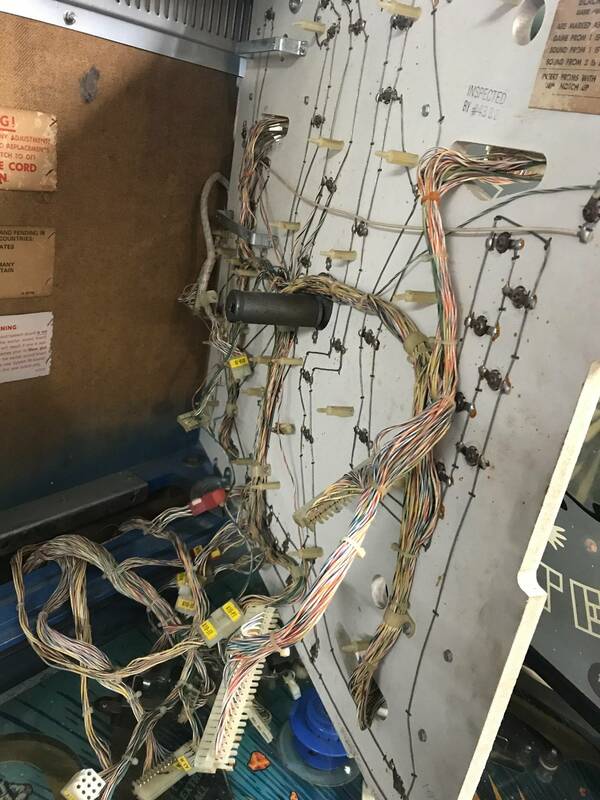 Just use the shotgun method on those three chips or try re-pinning the connectors that affect the displays? Jameco has them for about $6.00. Refurbished, that's OK, isn't it? Thanks to ForceFlow's suggestion. I replaced U7 and the CPU chip, didn't have another 7402 for U8. No change. Finally got another 7402, socketed and replaced U8: problem gone! Jacks to Open will be at Allentown, no pics or price yet. I swear this Black Hole is going to be the death of me. 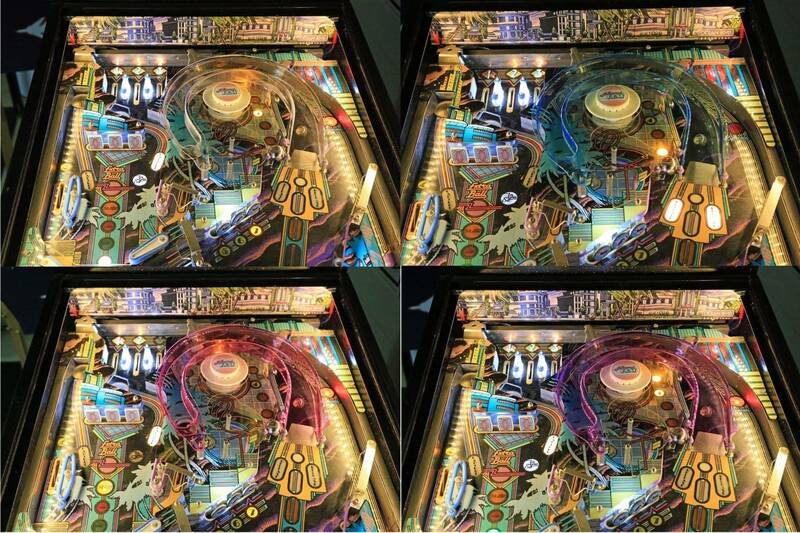 Black Hole is the most correctly named machine in pinball. Have you tested the Q transistors with a meter I had a Raven (same driver board) with multiple lamps out and each was caused by a dead transistor. 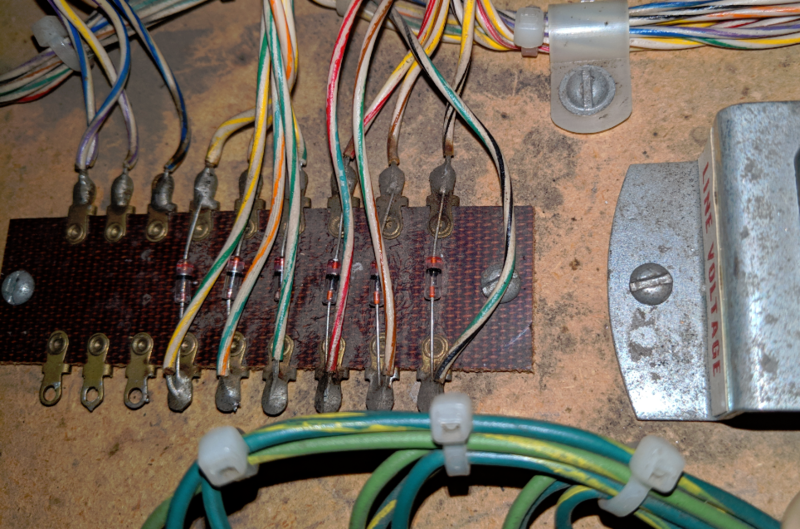 Also check to see if any of your feature lamps are stuck on, I had some of them too and they were transistor problems. All of them were MPS-U45's which are no longer available, replaced by CEN-U45's, available rom Mouser, among others. 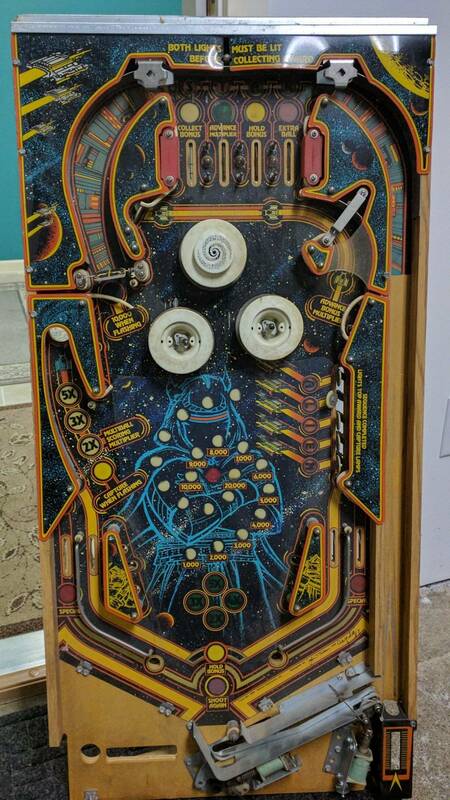 I have a System 80a Jacks to Open, no way to set free play. At one time I thought that I saw a picture tutorial on how to graft in an extra switch to the Start switch in order to increment a credit when the Start button is pressed. The new switch had to close before the original start switch for it to work right. The new switch was somehow wired to a coin switch. I could probably figure it out, but with pics it would be easier. I may have had the same problem on a Raven that I used to have. 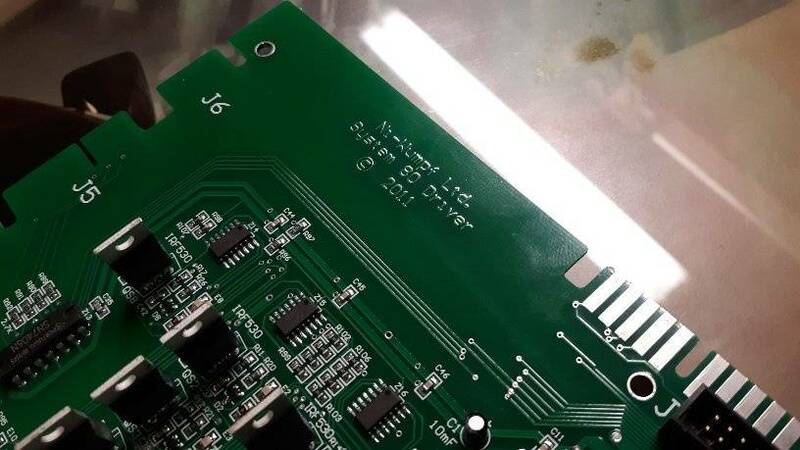 Is the board that you replaced the driver board? If so, check your manual and see if there is a separate Chaser Lamp board that drives just those few lamps. I can't see it on the IPDB or there may not be one. But if you find it, remove it and reflow the header pins. That's all mine needed. Here's a good pic of that Chaser Lamp board on a 80b Raven. 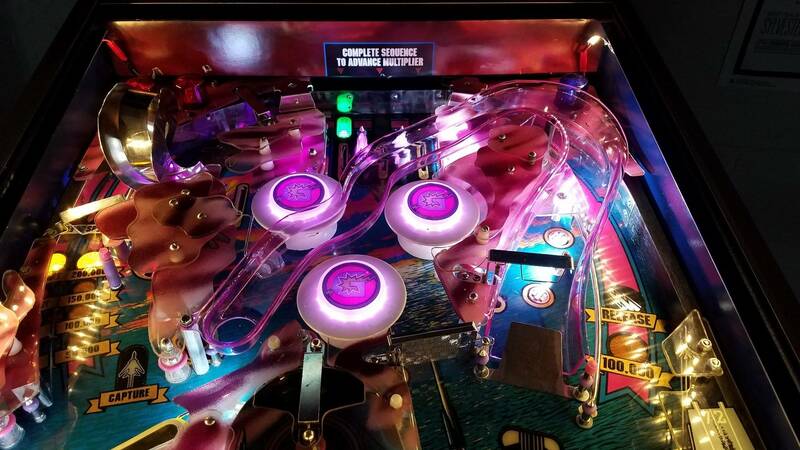 It's the small board that is in the middle of the rectangular board that is perpendicular to the playfield toward that bottom of the pic. Reflow both headers if you have one. I had this on CL without too much luck. Sold my last machine on Pinside, so here's another one. I need to replace the outhole kicker coil (A-5195, 11.6 ohms, 26-1305) on a Jacs to Open. Can I use a Bally AN26-1200, 12.5 ohm? Is there any chance of long term damage if I do? 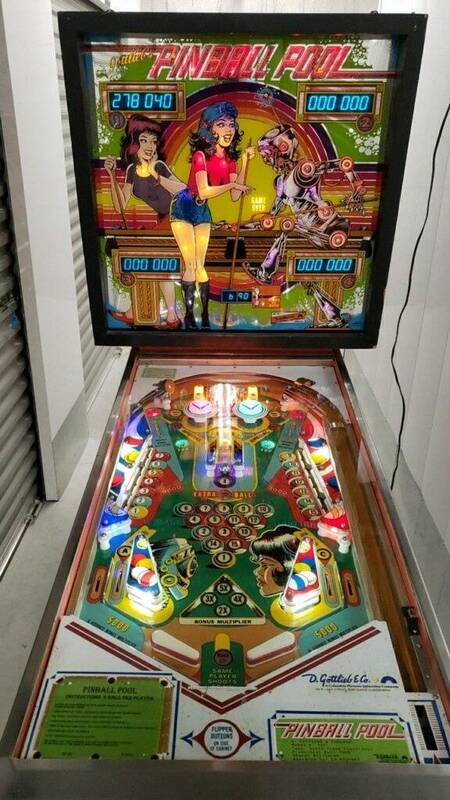 Anyone know where to get sound roms for Diamond Lady? John's Jukes in Vancouver, BC. He's the only one licensed by Gottlieb. You could also try Steve Young at PBR. I have a friend who has a Jacks to Open that is constantly racking up points 1000 at a time. Seems like a switch that is almost closed and vibrating. Does anyone know what switch on a JtO scores 1000 points? I don’t but that is an easy fix. 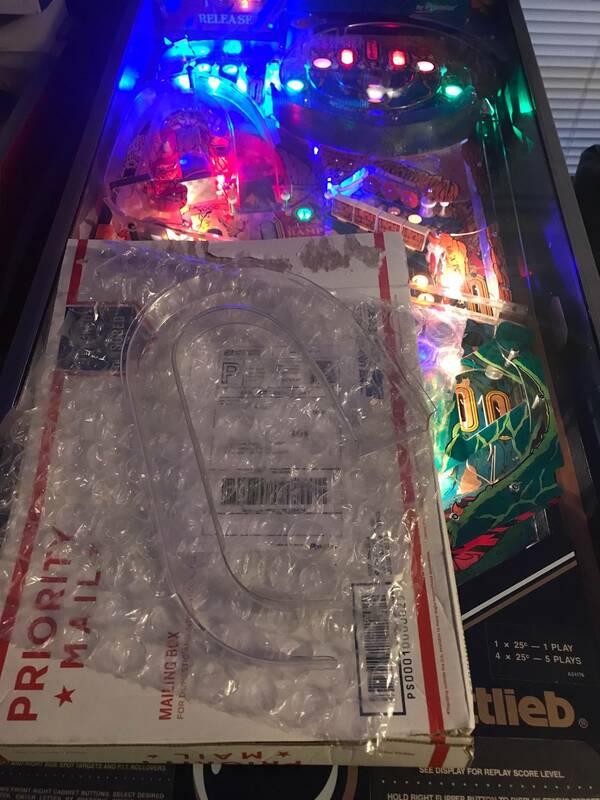 Just pull off the glass and start up a game. Hit all the switches manually until you find the problem child. That's a good idea but the non-stop scoring starts the instant you press the Start button and doesn't stop until you drain three balls. Touching all the various switches has no effect. Maybe you blew the solenoid fuse in the process?